John Winston Ono Lennon (9 October 1940 – 8 December 1980) was an English [yearformed] musician, singer, songwriter, and peace activist, born in Liverpool, UK who gained worldwide fame as a founding member of The Beatles. With Paul McCartney, Lennon formed one of the most influential and successful songwriting partnerships of the 20th century and "wrote some of the most popular music in rock and roll history". He is ranked the second most successful songwriter in UK singles chart history after Paul McCartney. Lennon revealed a rebellious nature, and biting wit, in his music, on film, in books, and at press conferences and interviews. He was controversial through his work as a peace activist and artist. 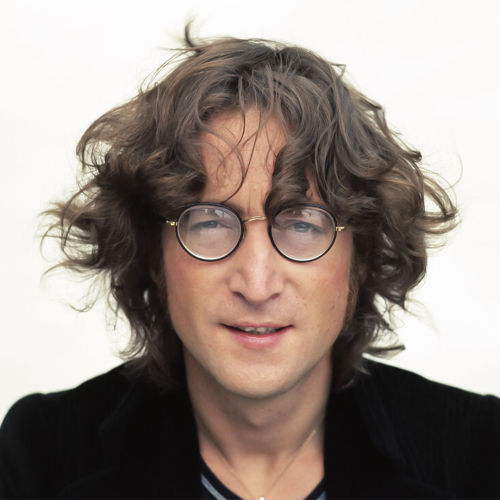 After The Beatles, Lennon enjoyed a successful solo career (that started in 1968, 2 years before the break-up of The Beatles) with such acclaimed albums as John Lennon/Plastic Ono Band and Imagine and iconic songs such as "Give Peace a Chance" and "Imagine". After a self-imposed "retirement" to raise his son, Lennon reemerged with a comeback album, Double Fantasy, but was murdered less than one month after its release. The album would go on to win the 1981 Grammy Award for Album of the Year.